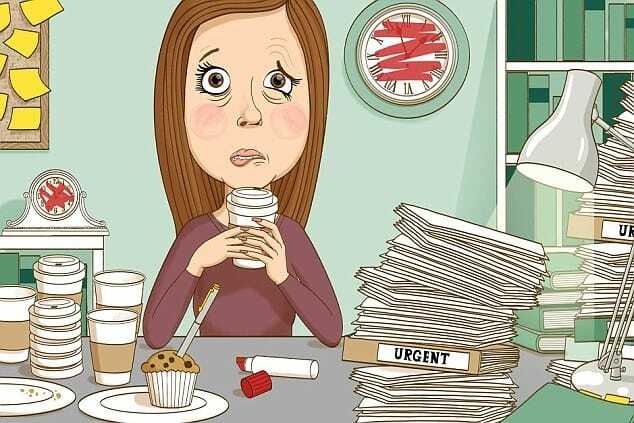 If putting off impending tasks to a later time is habitual, you may be a chronic procrastinator. To finally stop procrastination, you need to establish self-discipline. Easier said than done. I’ll finish that when ________ . I’ll take care of that as soon as ________ . I know I should do this now but ________ . And, then the day sweeps away and tomorrow comes and goes? Procrastination is the avoidance of doing a task that needs to be accomplished. It is the practice of doing more pleasurable things in place of less pleasurable ones or carrying out less urgent tasks instead of more pressing ones, thus putting off impending tasks to a later time. 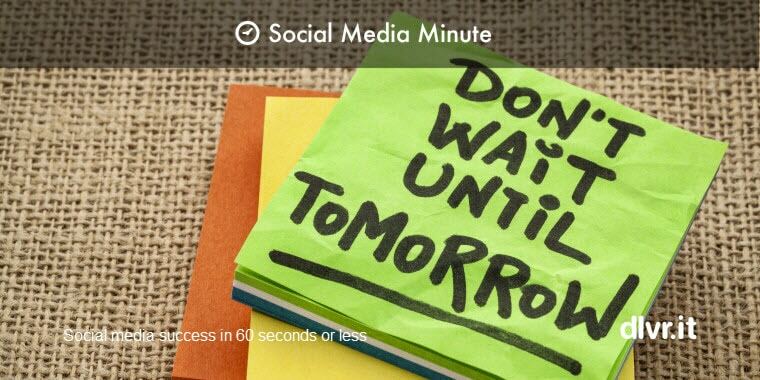 Sometimes, procrastination takes place until the “last minute” before a deadline. People may procrastinate personal issues (raising a stressful issue with a partner), health problems (seeing a doctor or dentist), home care issues (patching a leak in a roof), or academic/work obligations (completing a report). Procrastination can lead to feelings of guilt, inadequacy, depression and self-doubt. There are many ways to avoid success in life, but the most sure-fire just might be procrastination. They put obstacles in their own path. They actually choose paths that hurt their performance. 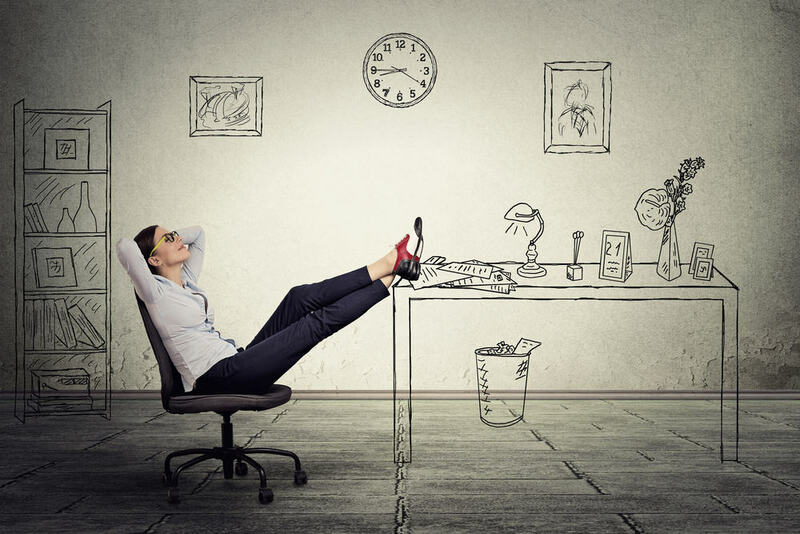 1 – Twenty percent of people identify themselves as chronic procrastinators. That is as many as 1 in 5 adults (not just students!) may be chronic procrastinators. Don’t pay bills on time. Miss opportunities for buying tickets to concerts. Don’t cash gift certificates or checks. File income tax returns late. Leave their Christmas shopping until Christmas Eve. 2 – Procrastination is not a problem of time management or planning. 3 – Procrastinators lie to themselves. When we procrastinate, we are making excuses for poor performance and behavior. We become expert at making excuses to put off things that we need to get done. Procrastinators try to justify putting things off until later by saying that they don’t have the time to do what they need to do. However, this excuse usually means that you will still be very busy later. Time is always the same, regardless of how “busy” you are. Both types of people like to take their time, but the difference here is that there is motivation for delaying. Perfectionists want their work to be the best it can be, while procrastinators just avoid getting things done at all costs. It’s easy to procrastinate when you can convince yourself that everything is important, but panic soon sets in. Business and social disapproval for not meeting responsibilities or commitments. These feelings can combine and may create further procrastination. Overcoming procrastination…with effort is possible! Wouldn’t it be a breath of fresh air to get on top of things and stop feeling guilty, stressed, and sometimes even hopeless about our ability to stick to priorities? 1 – Schedule your day in 15-minute blocks. Multi-tasking is one of the easiest ways to procrastinate because it allows you to delay less-enjoyable tasks. The best way to prevent that and increase your productivity is by using time-blocking. First: Start by planning out your day and everything you would like to get done. Next: Divide those tasks into 15-minute blocks, because it will allow you to set realistic deadlines and not waste time. Dividing time into blocks is known as the Pomodoro Technique. 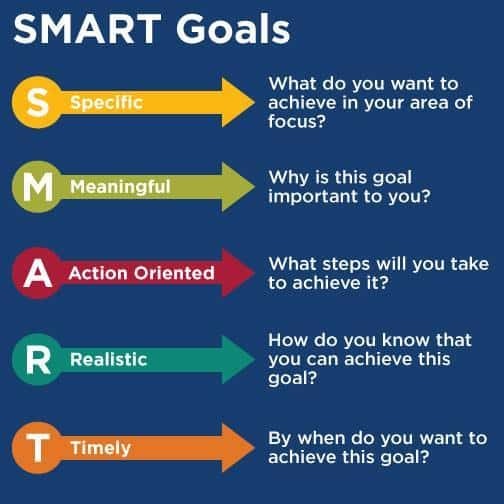 2 – Set S.M.A.R.T goals. A goal without a plan is just a wish. When you have concrete tasks with deadlines, your chances of delaying are much lower than they would be if the task isn’t well defined. S.M.A.R.T goals are the enemy of procrastination. 3 – Use the George Washington method. The George Washington method involves picking an arbitrary point in your day and setting this as “noon”. You then move forward in segments, only focusing on the hour you’re currently in. It’s simply another way of organizing your time. Interesting fact: This is the same strategy that the White House cleaning staff still uses today. 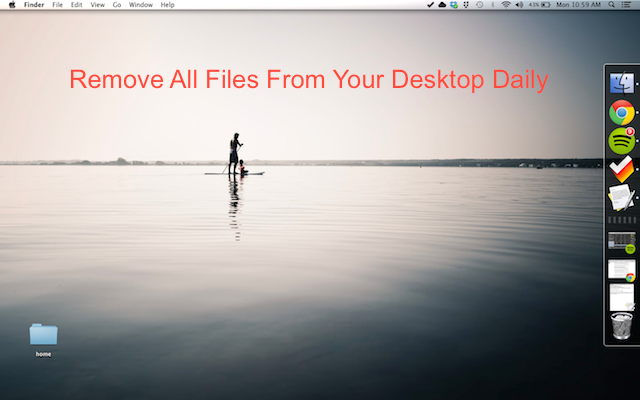 4 – Remove distractions from your workspace. Position your computer screen away from the window. This tactic prevents you from getting distracted with what’s going on outside of your office. Remove knick-knacks from your desk. While stress balls, bobbleheads, and interactive gadgets may look cool, they actually reduce your focus. 5 – Find accountability partners. One of the best things you can do is find some accountability. If you work from home, this may look like asking your husband/wife to check in every day to see what you’ve done. If you have a close friend or colleague who is in the same industry, then you can do a daily progress call with them. Procrastination isn’t something you can afford to take lightly.